You can no longer spend your old round pounds, but we can still collect them and put them to work changing the lives of young people. There are millions of old round pound coins still in circulation. We are challenging YOU to hunt for them in your pockets, piggy banks, saving pots and down the back of sofas, then put them to good use by donating then to Sinead’s Cancer Care! So why not see how many round pounds you can find and collect – Make your last round pounds count! 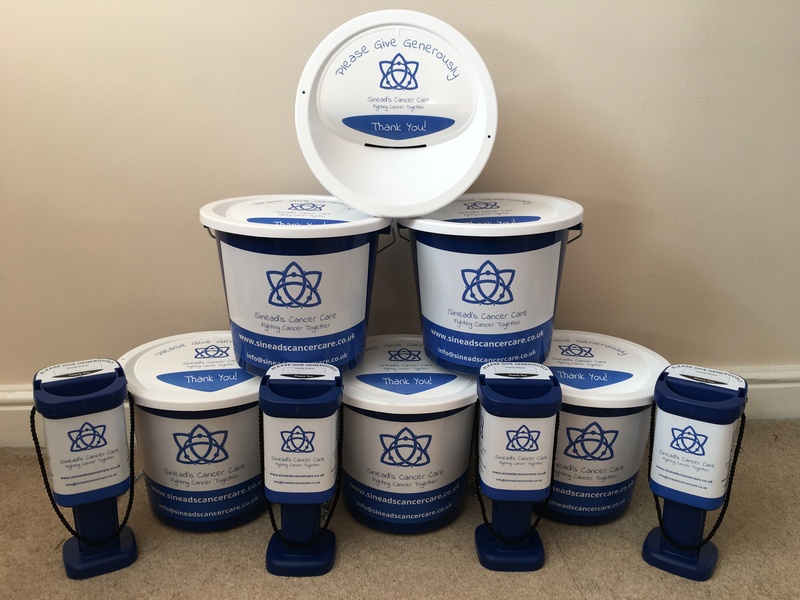 You can let us know your attempting to collect as many round pounds as you can, and we will send you one of our individual collection boxes for you to keep them all in before donating them! We have collection pots in lots of shops, eateries and outlets around West Yorkshire, you can drop your round pounds in one of our collection pots.